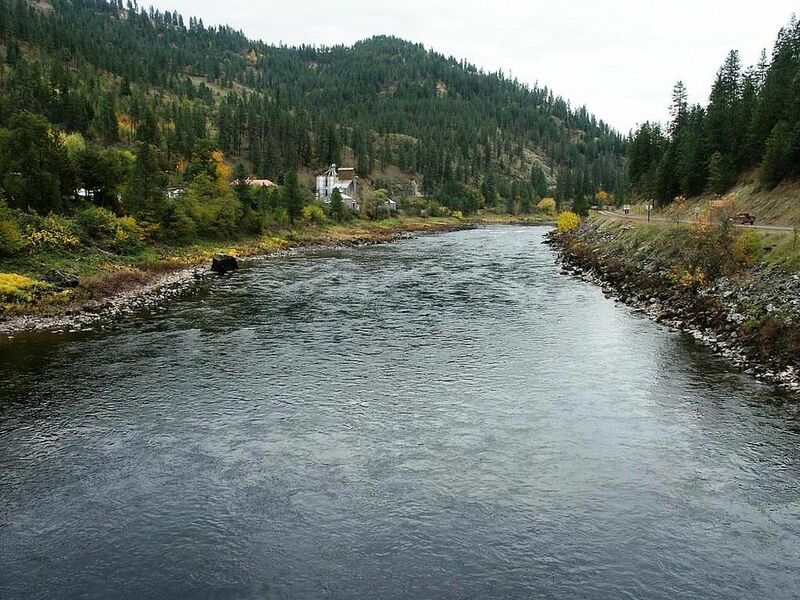 Our mission is to manage, protect, develop, and restore the Nez Perce Tribe’s surface and groundwater resources and watershed environments in the treaty-reserved homelands for the benefit, health, culture, and welfare of the tribal public. 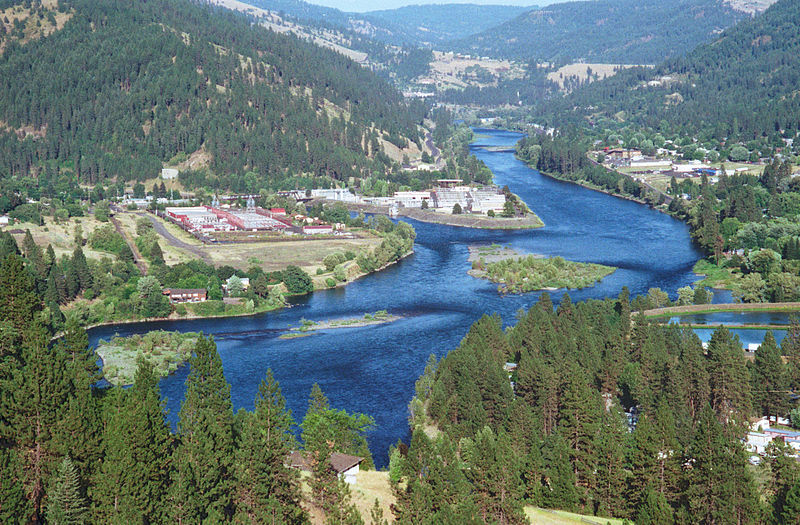 The Nez Perce Tribe’s Water Resources Division (WRD) was established in 1986 to manage the water resources of the Reservation and work on the Snake River Basin Adjudication process. The Water Resources Division houses a number of different programs to address different facets of water management on the Reservation. These programs deal with: Water Quality Assessment; Nonpoint Source Pollution control; Wetland Assessment; Brownfields Assessment; Leaking Underground Storage Tank Assessment; Hazardous Material Spill Response; and Utilities. The Water Resources Division has taken on a number of different projects over the years that fall outside of the normal scope of existing programs. Among these projects include: development of a Climate Change Adaptation Plan and creation of documentary videos addressing Environmental Justice and the hazards of lead in the environment. 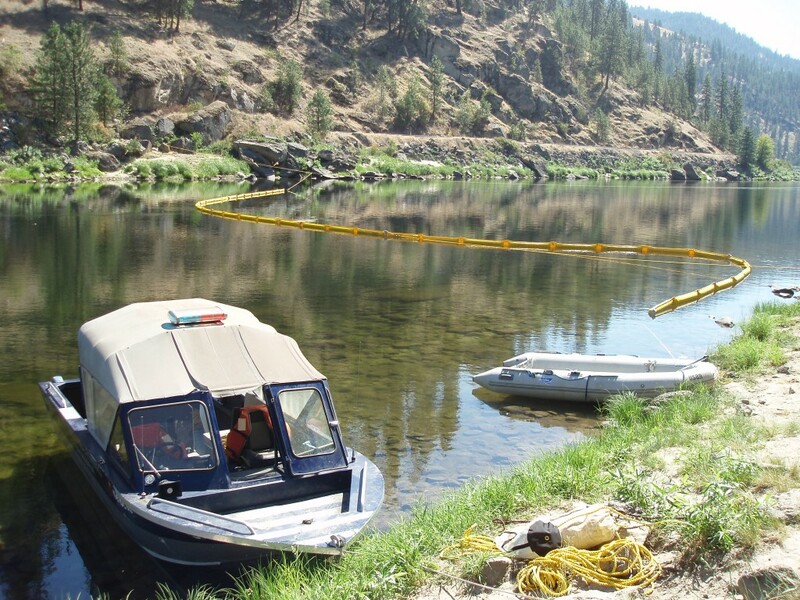 The Water Resources Division currently has 16 full-time employees, and 4 part-time employees. Visit the profile page to learn more about them. Check out the latest water quality report from our 106 staff! Youth Conservation Corps helps build the Lapwai Nature Park Trail! Receive all the latest news via email.